Welcome to Windmill Terrace. We have an optimized screen reader version of this site available. Nestled in the heart of beautiful Bedford, Texas, Windmill Terrace welcomes you to the upscale lifestyle you have always dreamed about. 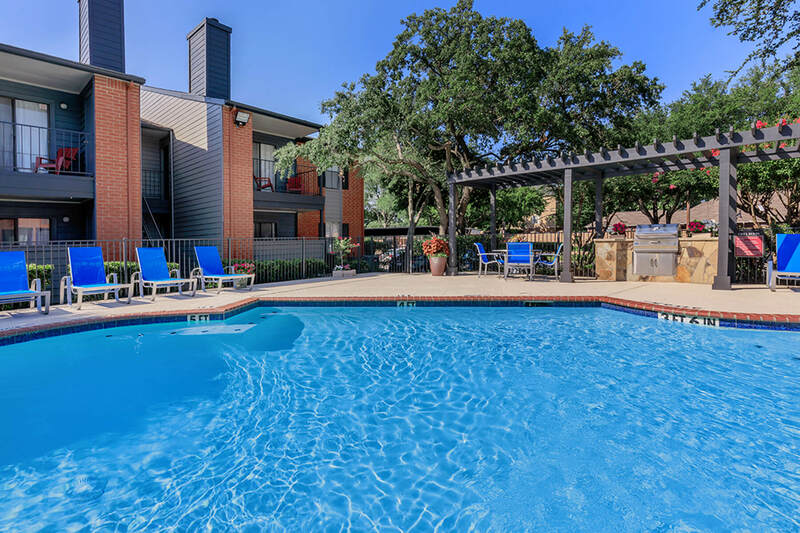 Our community is accessible to all the advantages of city living in the Dallas-Fort Worth Metropolis but still provides you with a tranquil neighborhood setting. Residents enjoy having easy access to highways like 183, 121, and 161, as well as dining, shopping, and entertainment. Let us be your favorite place to call home. We offer apartment living unlike any other. 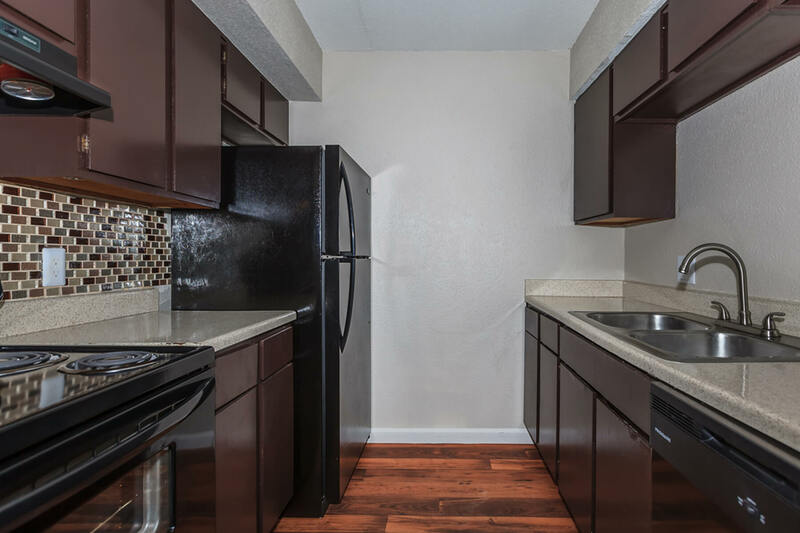 Our spacious one and two bedroom floor plans are built with your comfort and convenience in mind, offering amenities that are second to none. Every home features ceiling fans, a wood burning fireplace, and walk-in closets. You will love the view from your personal balcony or patio and entertaining guests in your all-electric kitchen. Your pets are welcome at Windmill Terrace, as they are family, too. Our residents enjoy some of the best outdoor amenities as well. Cool off in our sparkling swimming pool or relax in our soothing spa. Our clothes care facility makes those every day chores a breeze. Let the kids enjoy the outdoors at our play park or take your furry friends for a stroll at our pet park. Stop by or make an appointment to see Windmill Terrace for yourself and see why we are the best-kept secret in Bedford, Texas.